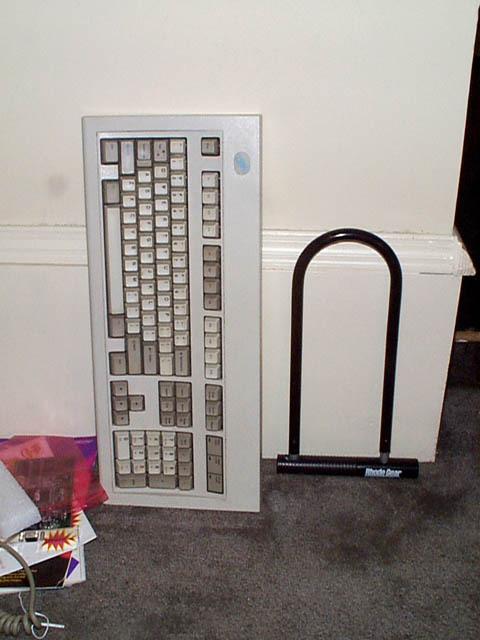 Look, it's a model M!!!! 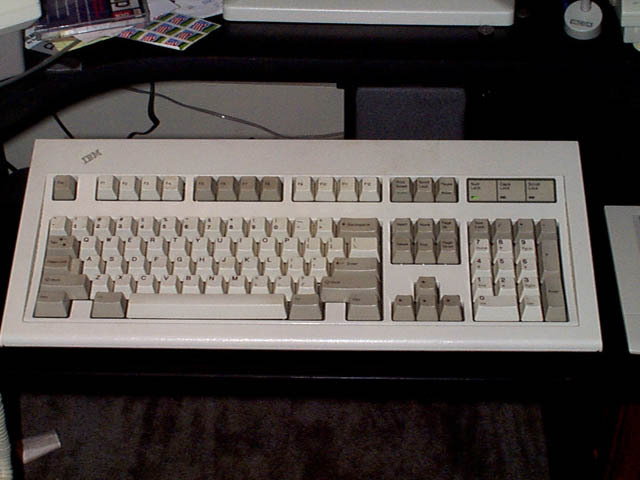 Look, it's another Model M! CRAZY!!!! !